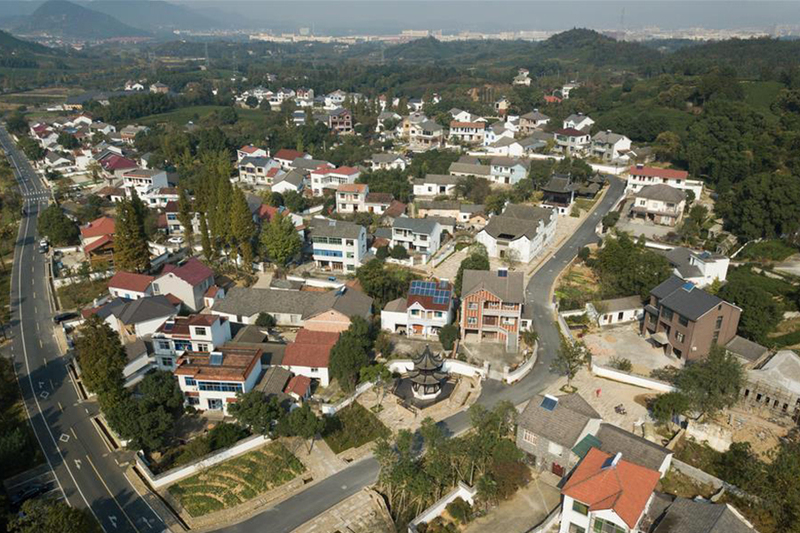 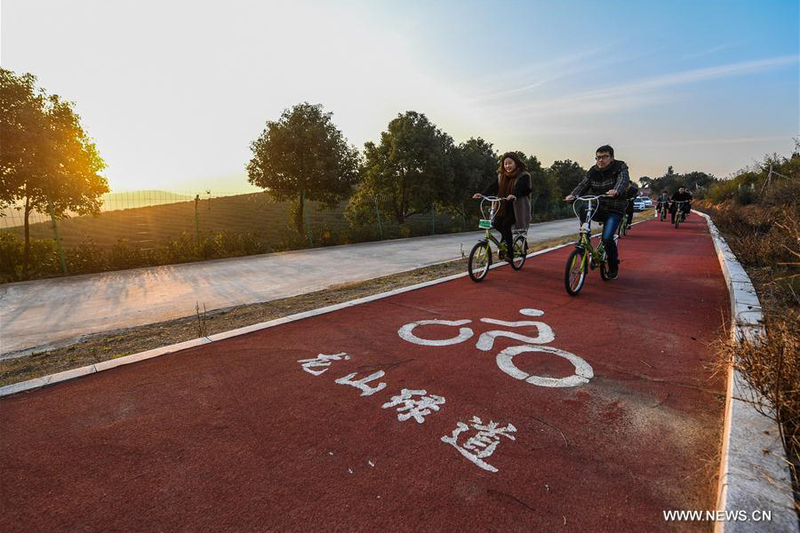 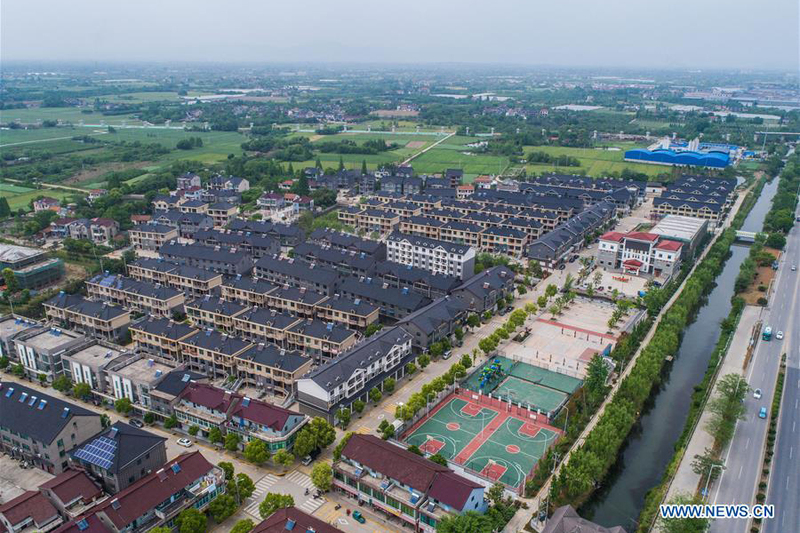 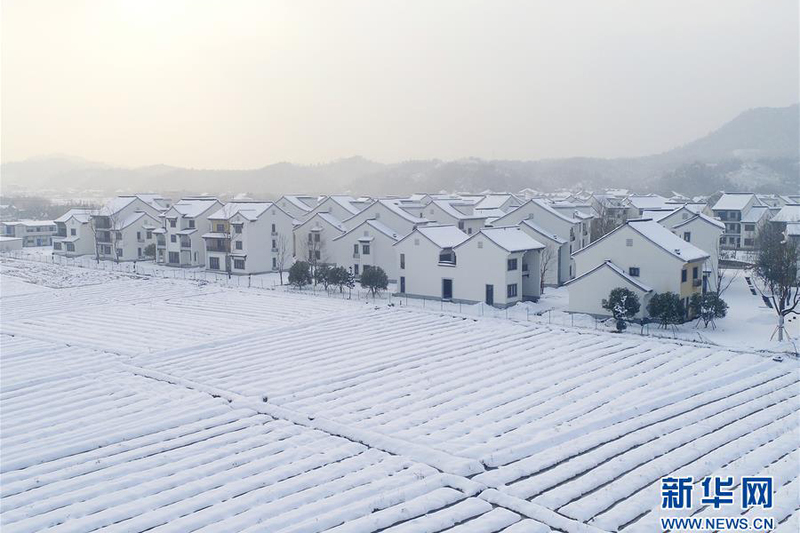 By the end of 2017, Zhejiang province had renovated and reconstructed 27,000 administrative villages, accounting for 97 percent of the total. 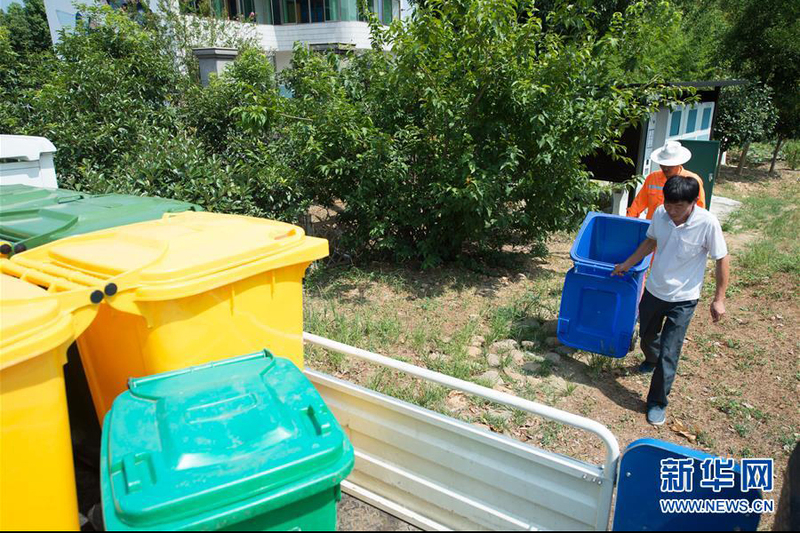 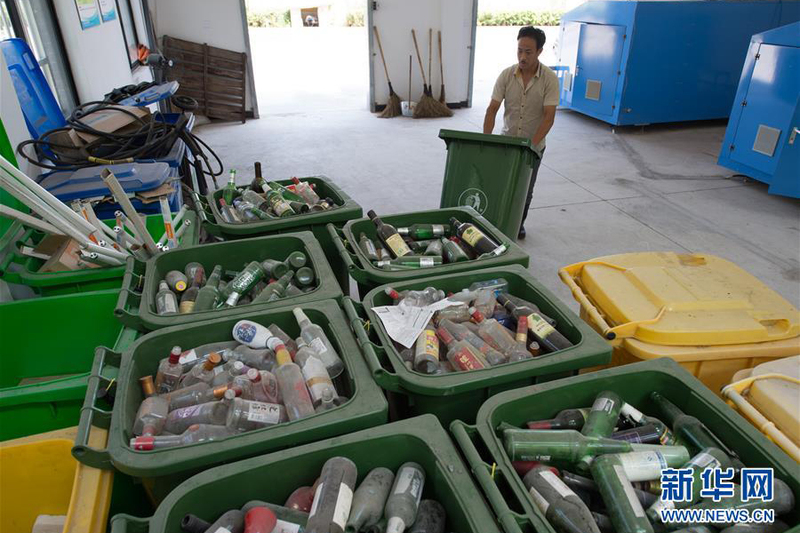 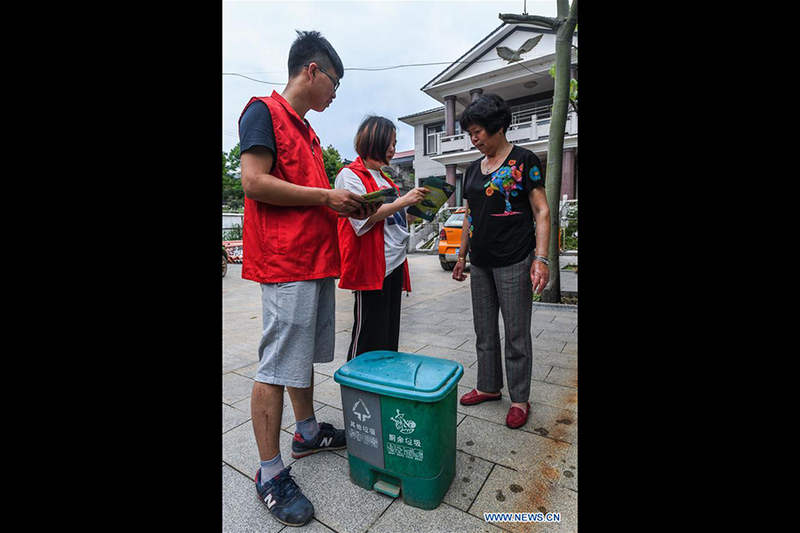 By the end of January 2018, 96 percent of the household garbage underwent treatment in the rural areas of Zhejiang province. 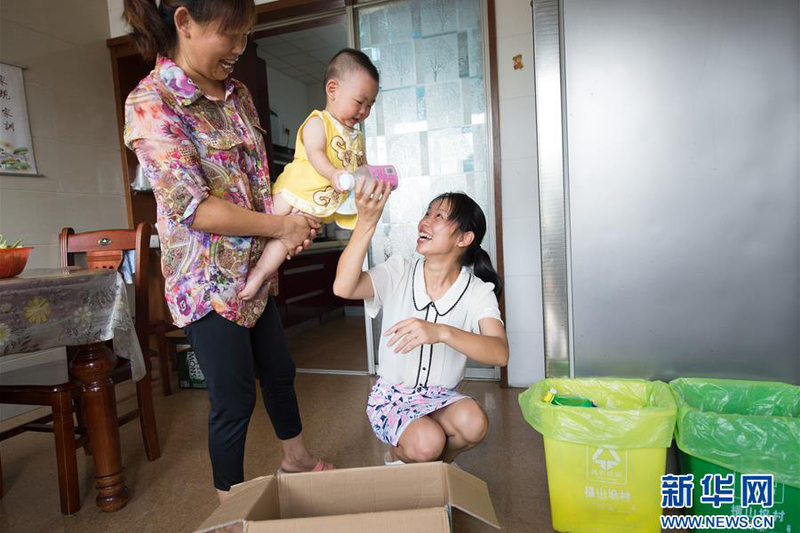 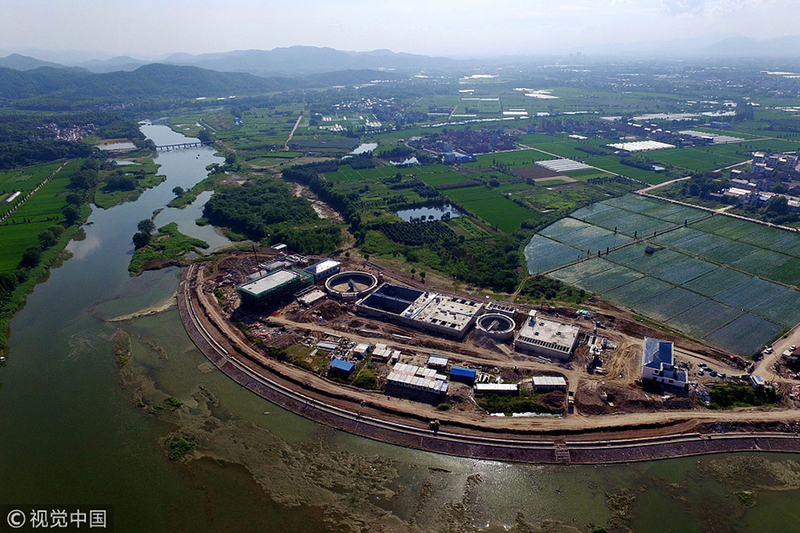 By the end of 2017, 74 percent of wastewater from toilets, kitchens, and soap and detergent underwent treatment in the rural areas of Zhejiang province. 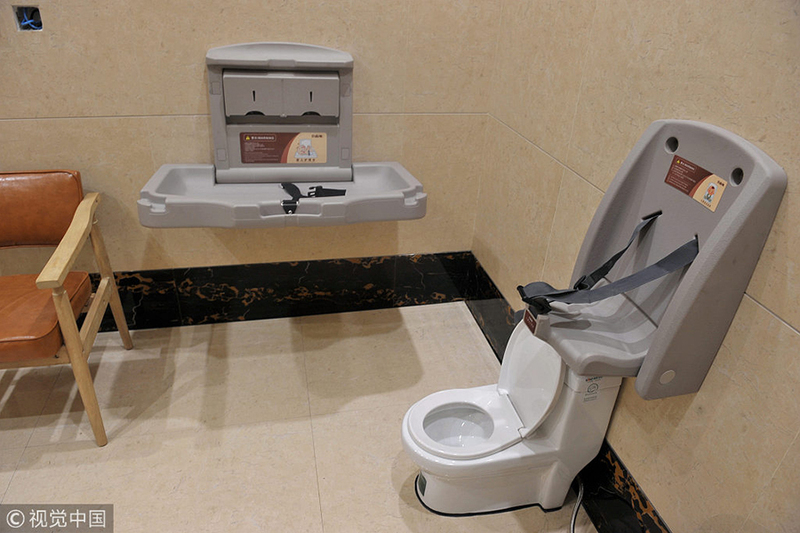 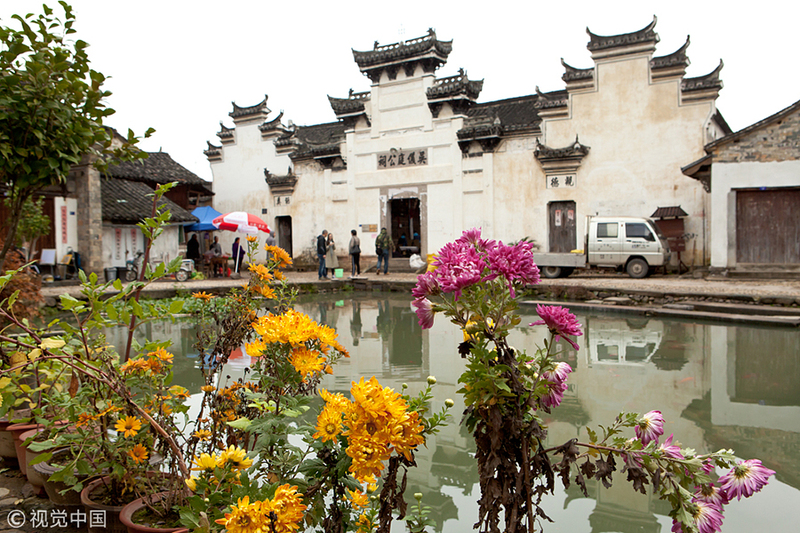 By the end of 2017, 96.7 percent of the rural areas of Zhejiang province had access to sanitary toilets. 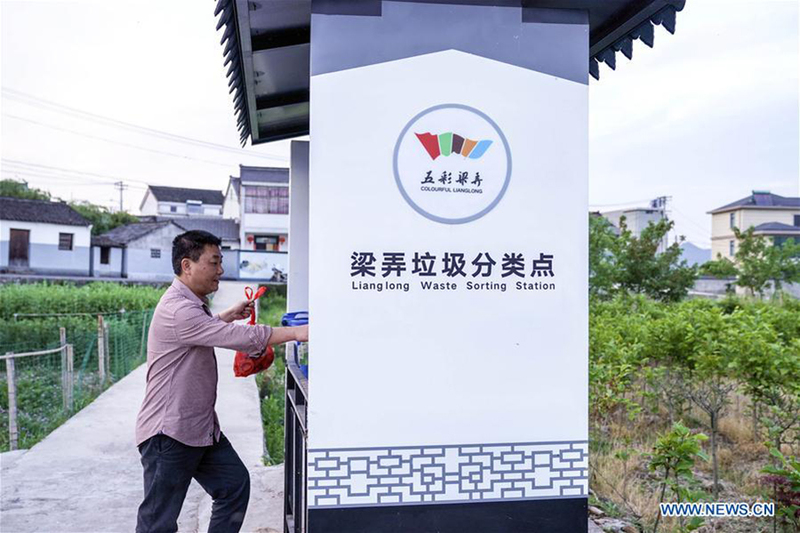 In the new round of toilet reconstruction work launched by the province on April 9, 2018, 50,000 more toilets in its rural areas will be renovated. 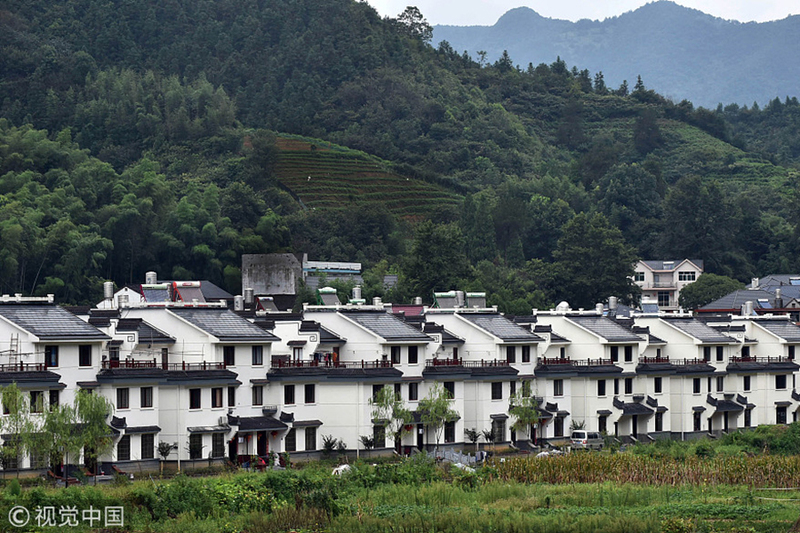 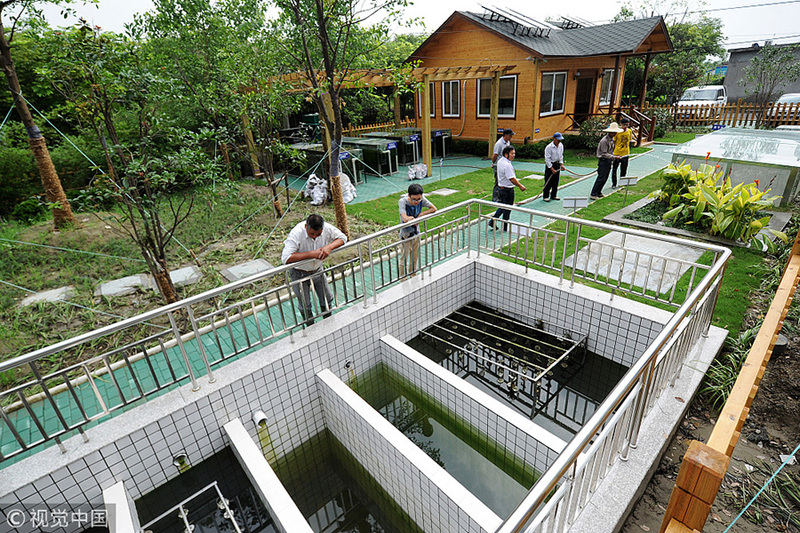 In 2010, Zhejiang province launched the project of building forest villages, in a bid to improve the rural ecosystem. 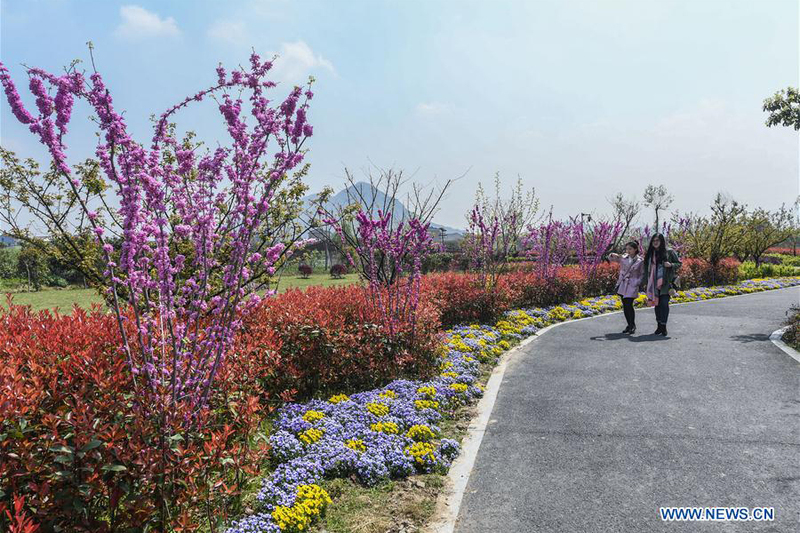 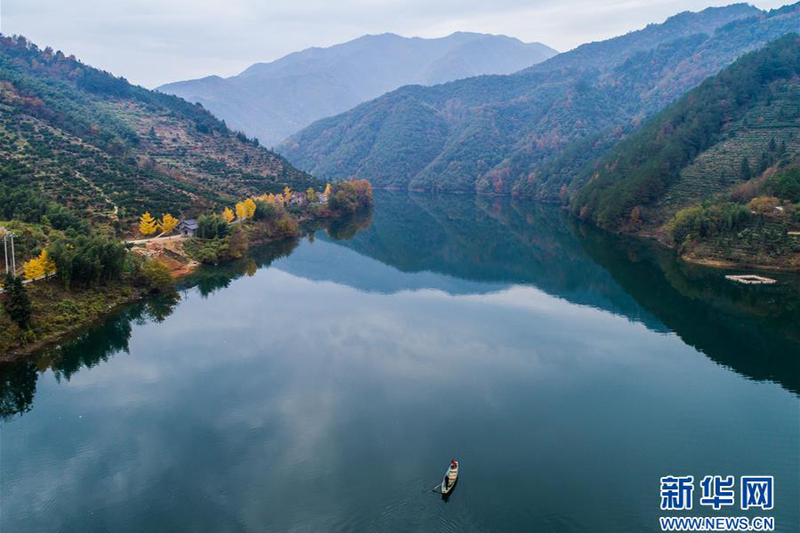 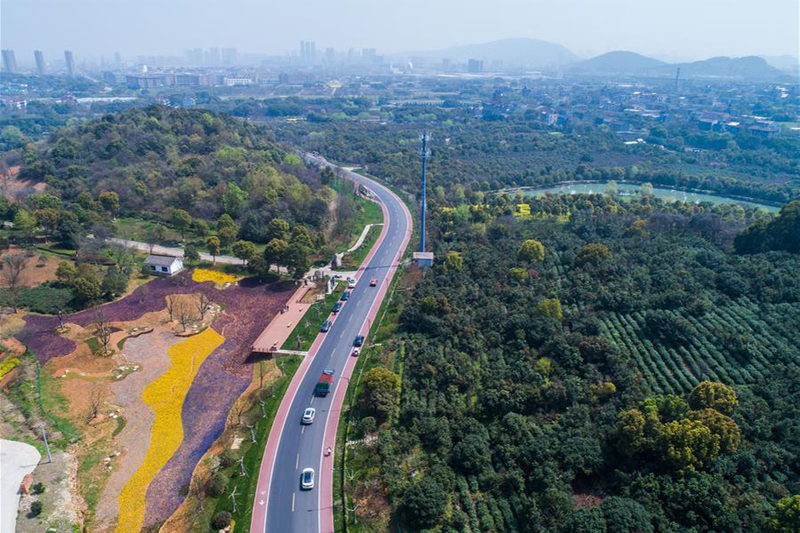 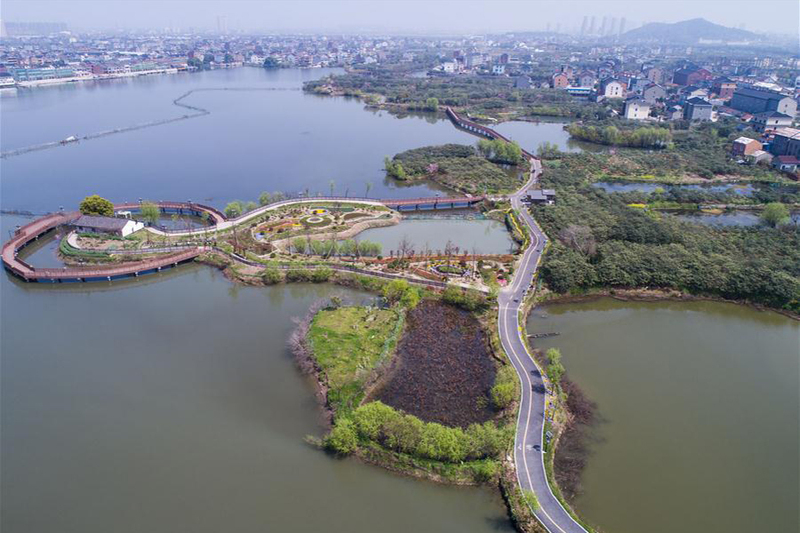 Zhejiang aims to plant 100 million trees by the end of 2020, and build at least one demonstration village in every town. 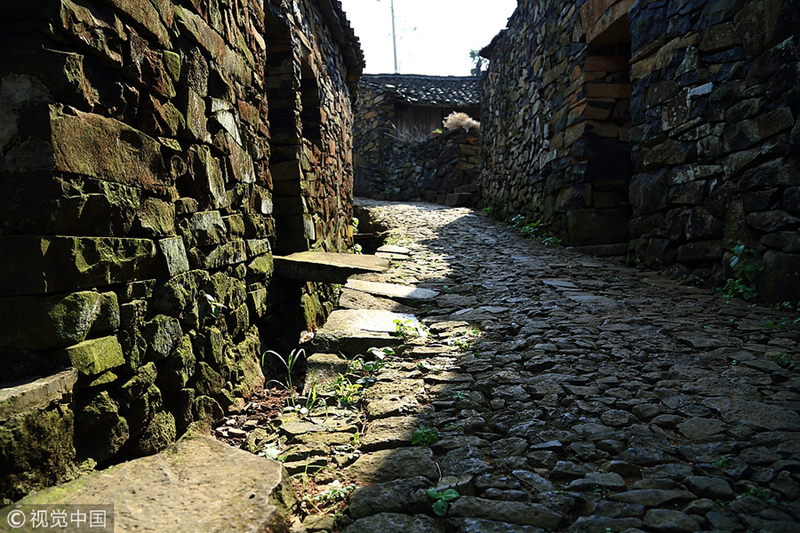 Rural roads in Zhejiang province reach 108,000 kilometers, accounting for 90 percent of all roads in the province. 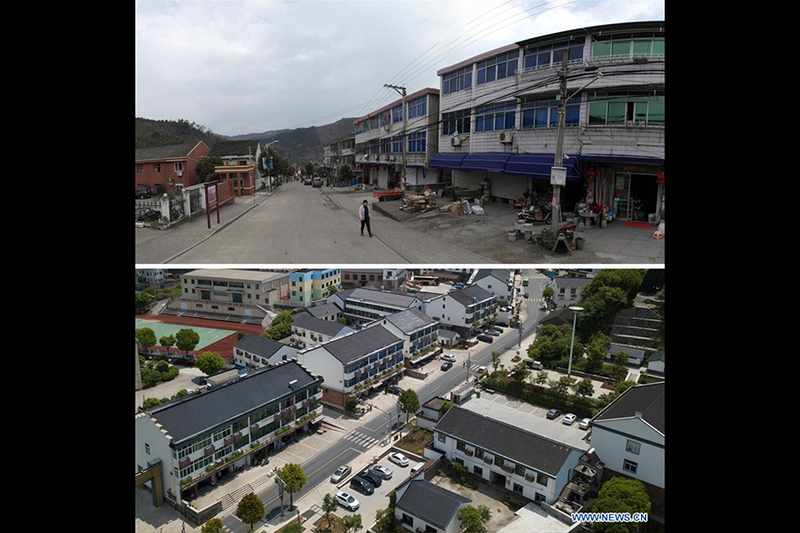 Tarmac, cement roads and bus services are available in every administrative village. 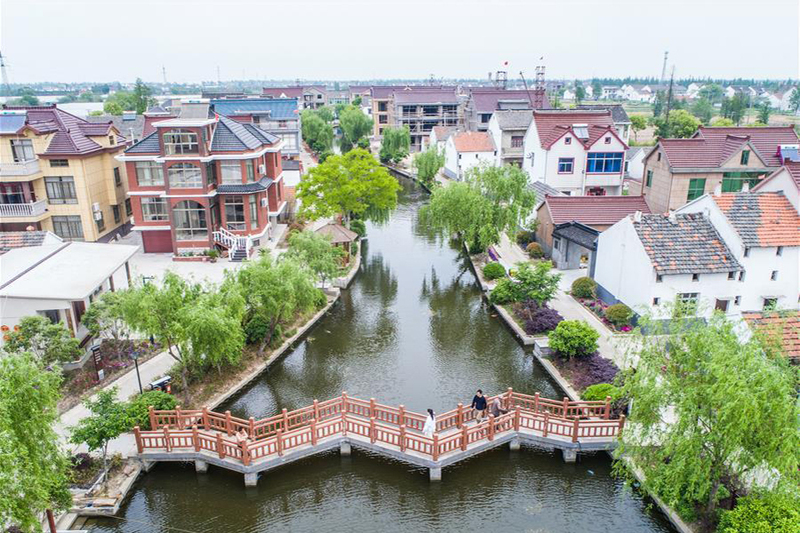 Anji county put forward a plan to build beautiful villages in 2008, in a bid to improve people's livelihood and increase villagers' income. 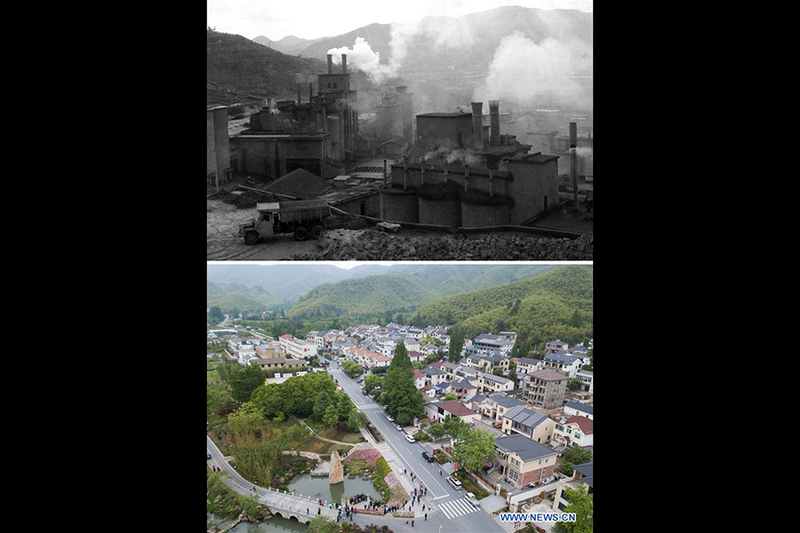 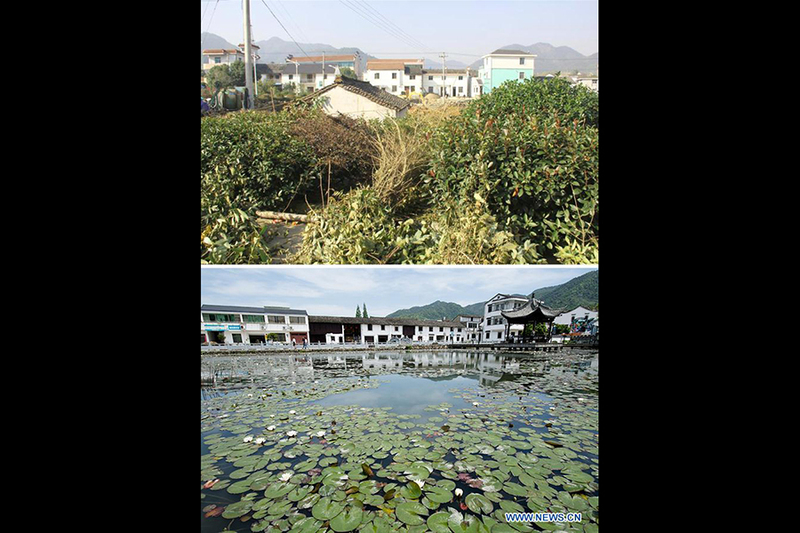 In 2010, Zhejiang province mulled over policies in the "Action Plan for Building Beautiful Village" on the basis of Anji's practice. 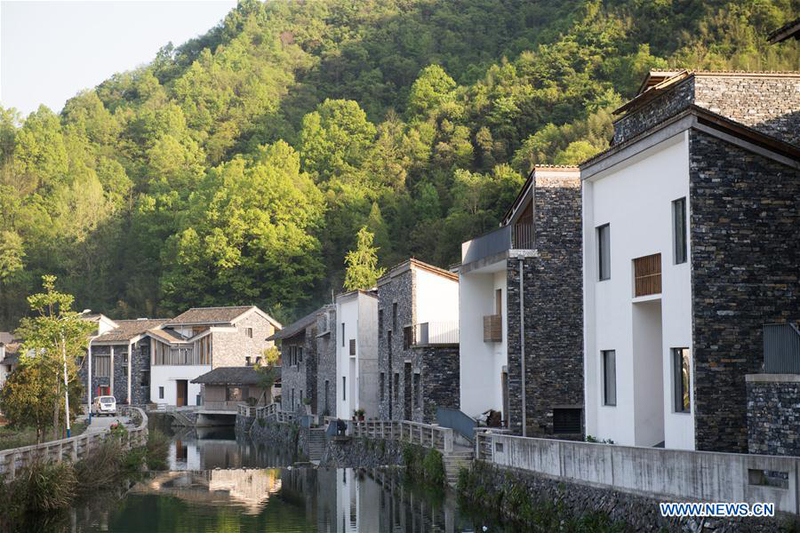 For now, there are 12 demonstration counties, 300 scenic spots, and 2,500 featured villages. 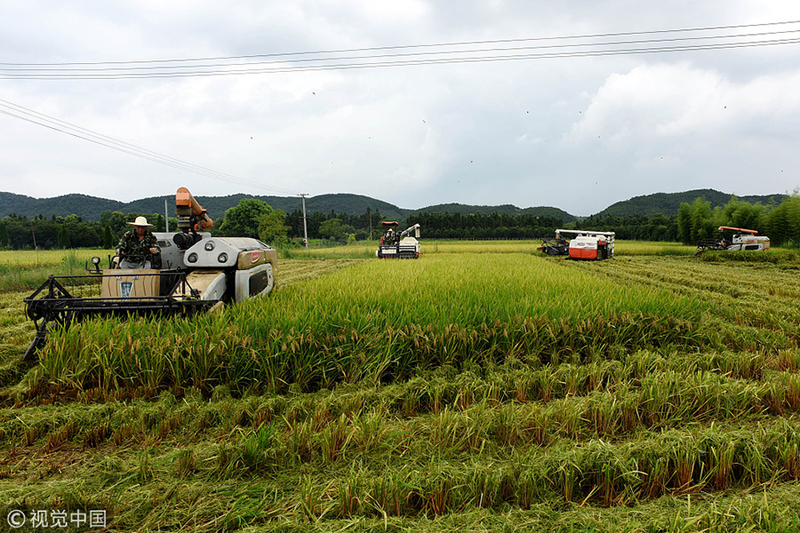 The concept of "family farm" was first put forward in a government document in 2013. 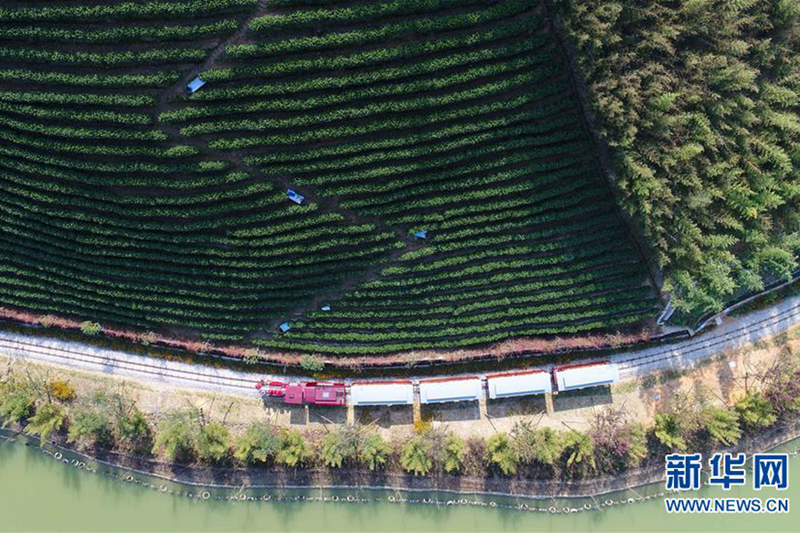 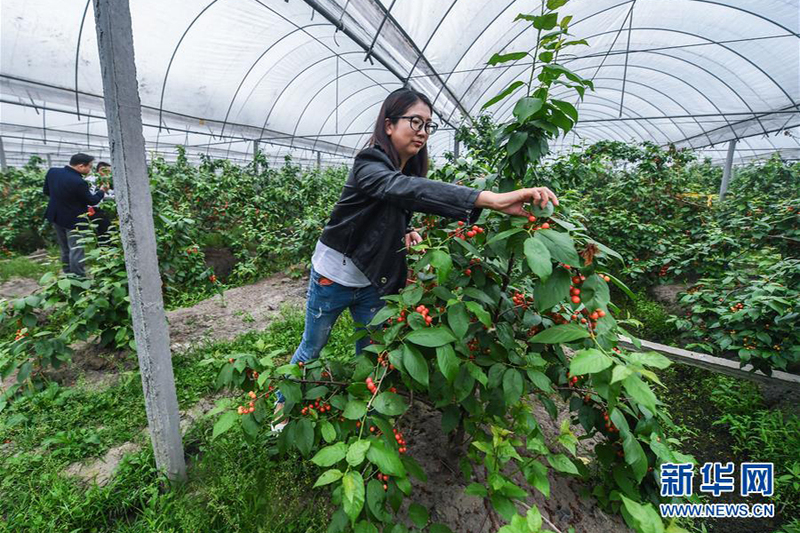 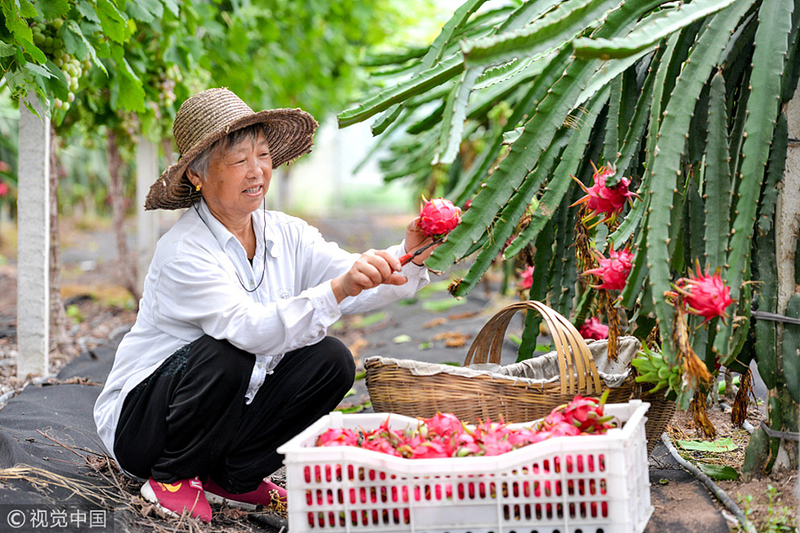 By the end of 2016, 29,172 family farms received business registrations in Zhejiang province. 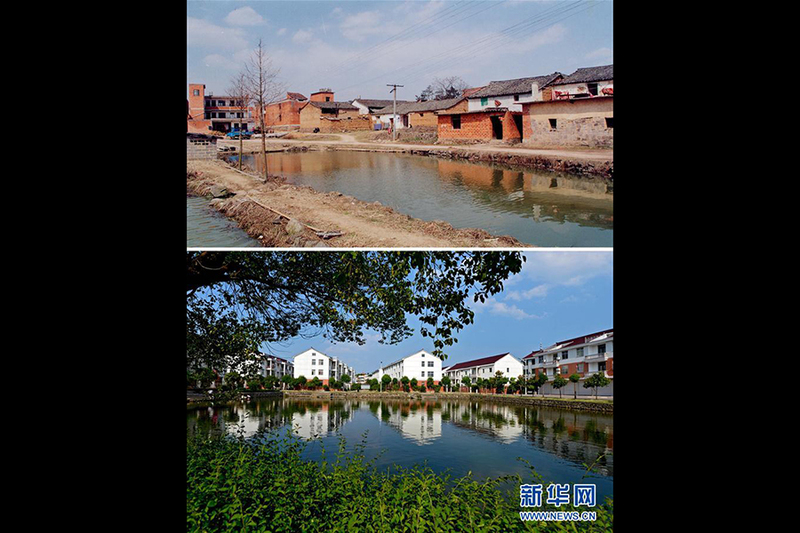 By the end of September 2017, Zhejiang province had renovated dilapidated houses for 302,000 poor rural families. 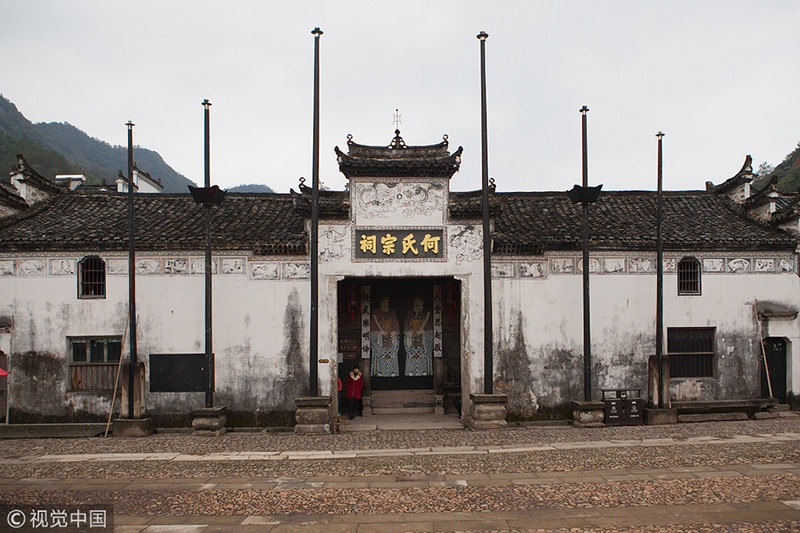 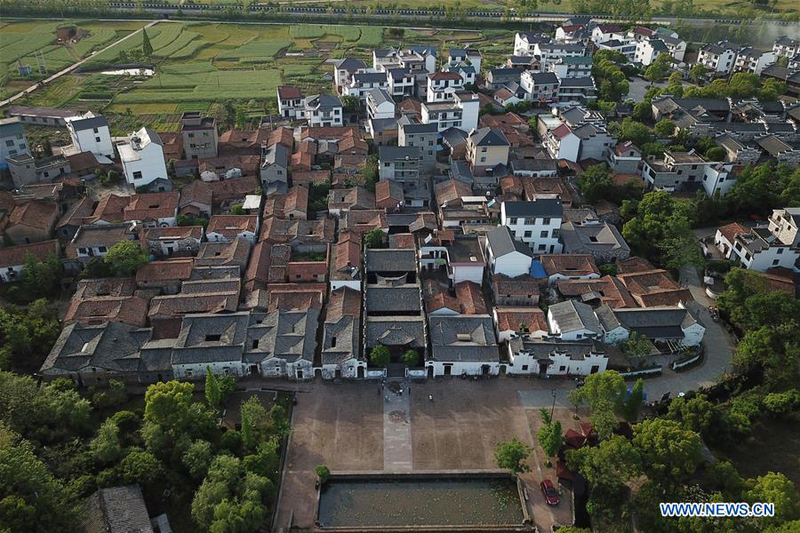 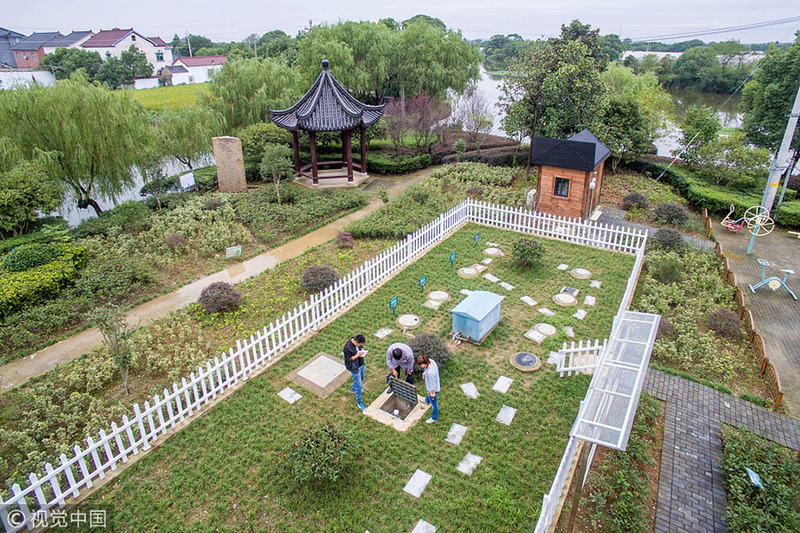 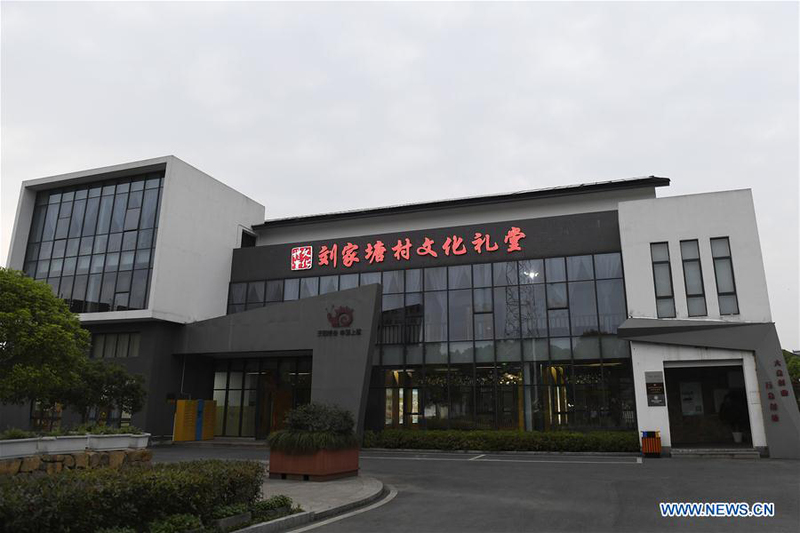 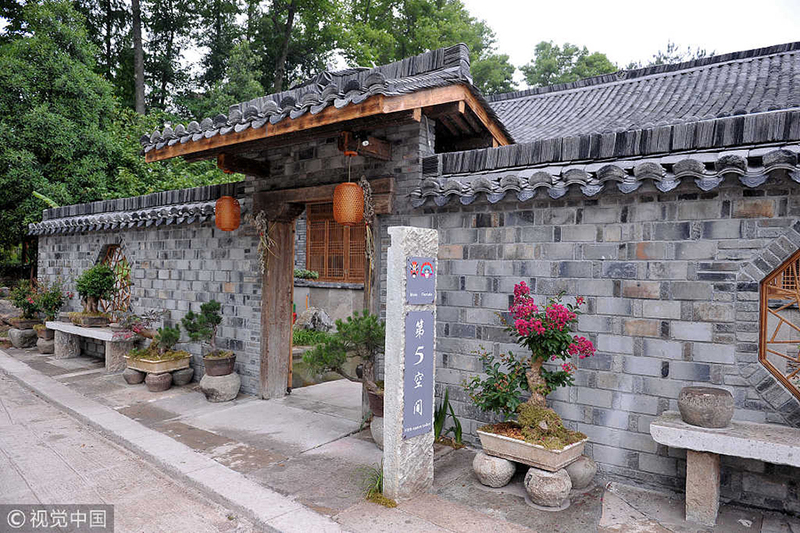 Since the project of rural auditorium launched in 2013, Zhejiang province has attached great importance to building beautiful villages and promoting the integration of traditional folk culture and modern civilization. 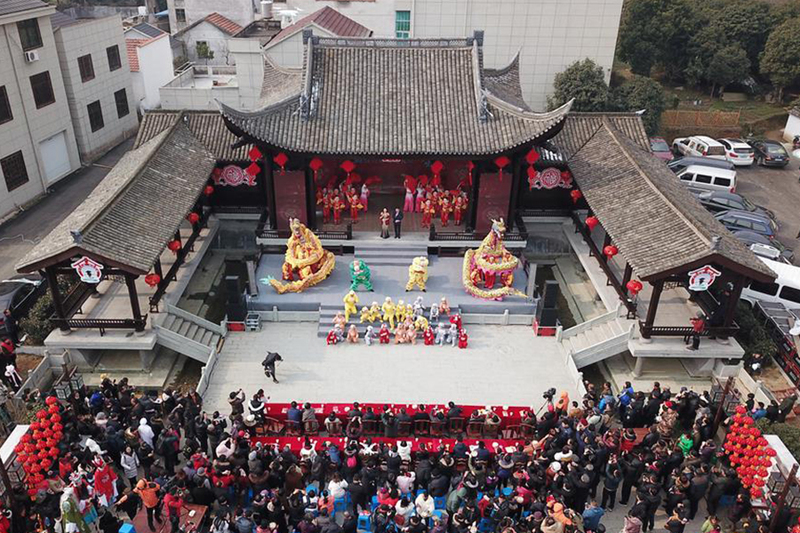 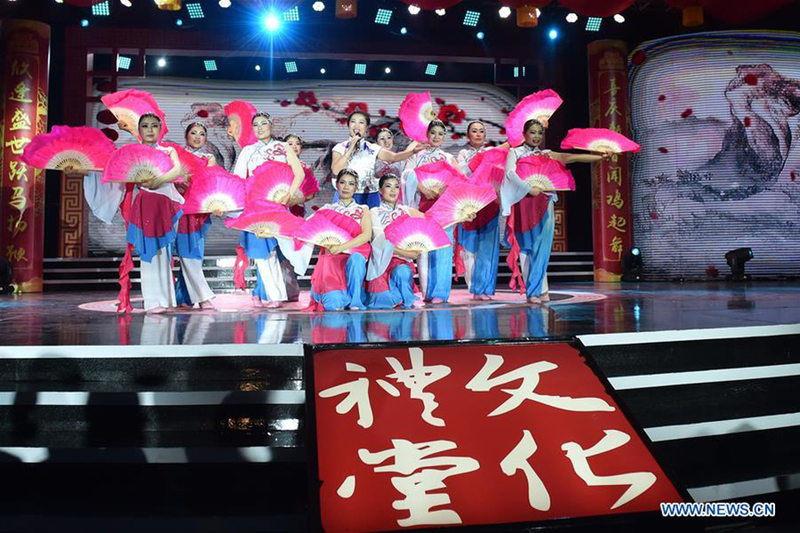 By the end of 2017, 7,916 rural cultural auditoriums had been built in Zhejiang province. 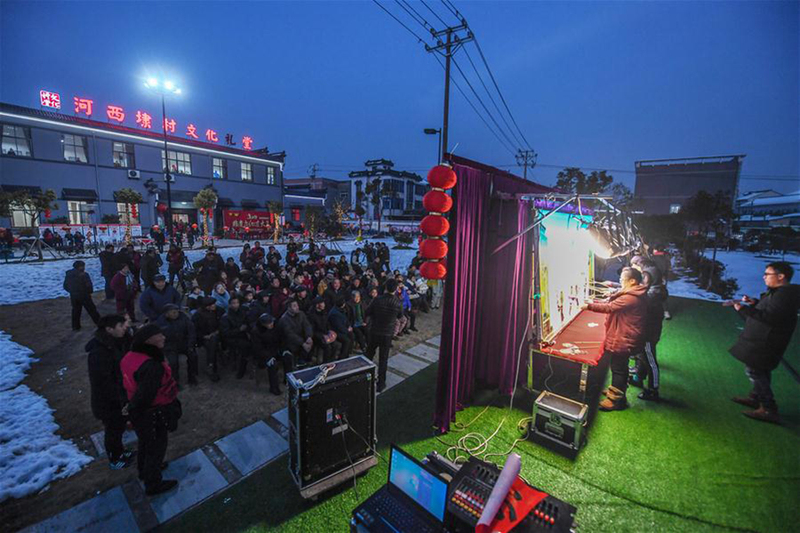 The province aims to build at least 10,000 auditoriums by the end of 2020, covering 80 percent of its rural population. 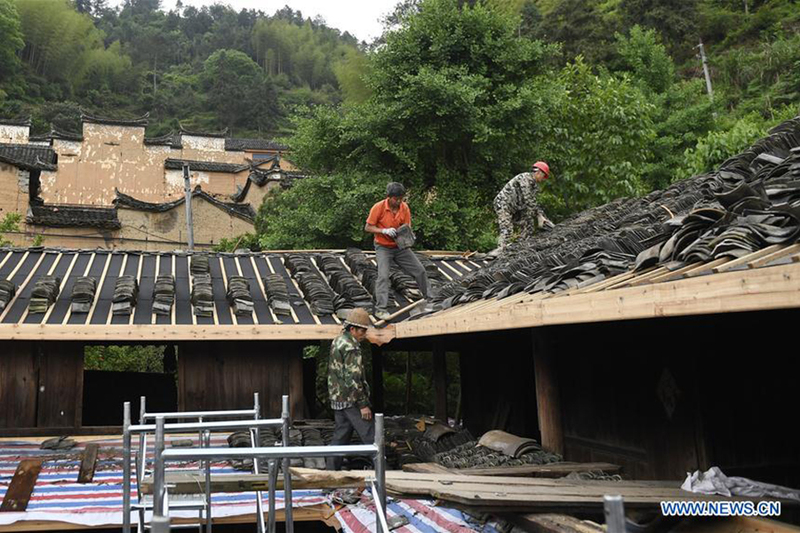 Zhejiang province has launched a series of projects to protect traditional Chinese villages since 2013. 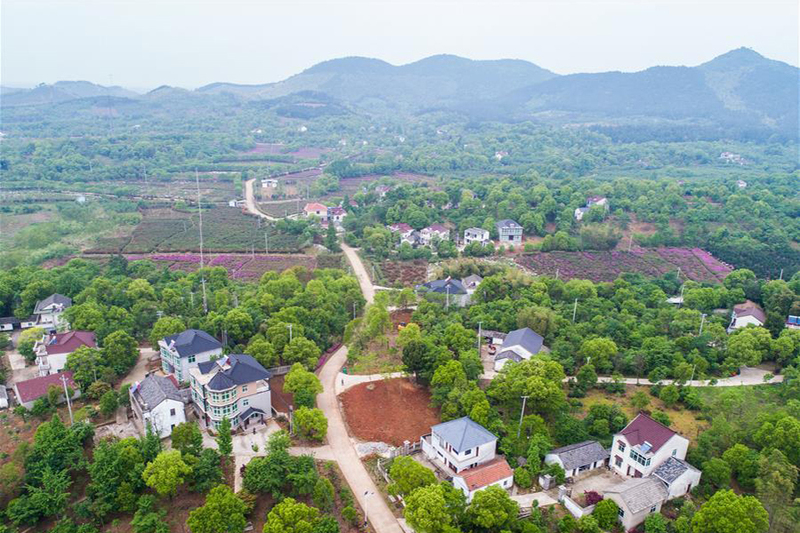 By the end of this March, the provincial government has funded six batches of 259 key villages and 1,282 ordinary villages, with a total funding of over 5 billion yuan.